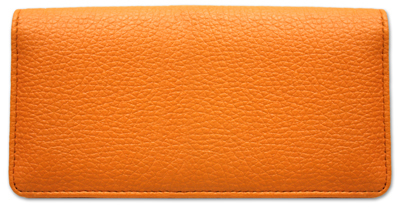 "Flip Flops Personal Checks" product is already in your cart. Experience the warm summer beach weather with Flip Flops Checks. 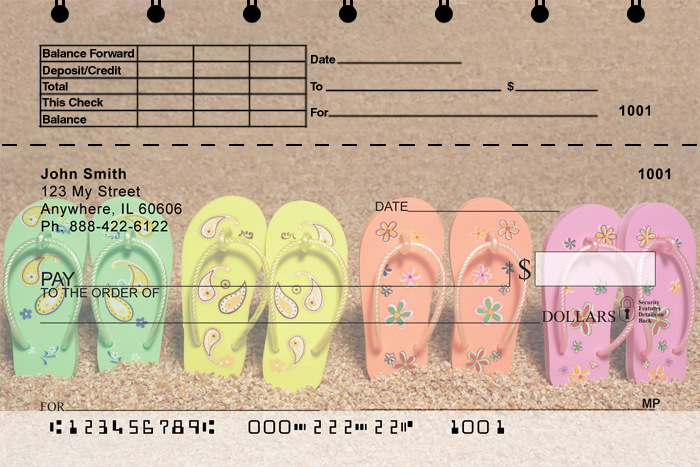 These checks feature 4 rotating images of colorful flip flops. 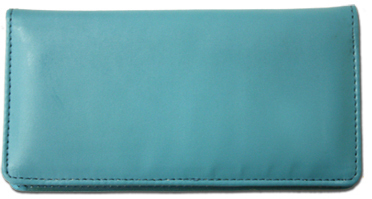 As always these flip flop personal checks are available at our everday low prices. 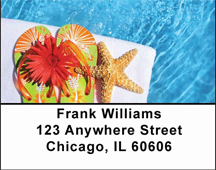 Don't forget to purchase your matching address labels.